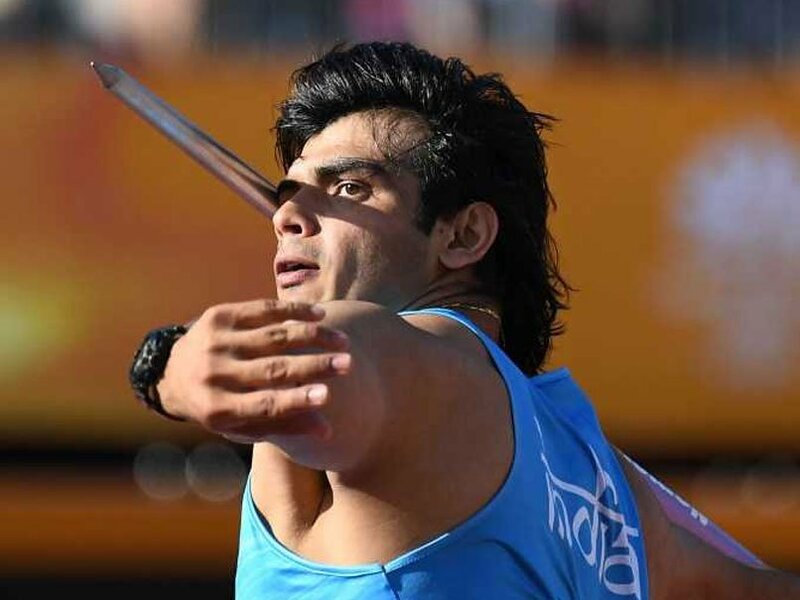 Jakarta: Neeraj Chopra bagged the eight gold medal for India and became the first Indian javelin thrower to win an gold medal at the Asian Games 2018. Neeraj shattered his own national record by clearing a distance of 88.06m on Monday. The 20-year-old’s winning threw came in his third attempt. He began with 83.46m and fouled the second attempt. He had won the Federation Cup in March with 85.94m, clinched gold in the Gold Coast Commonwealth Games with a throw of 86.47m, before the 87.43 effort in Doha. Before coming here, he had 85.17 and 85.69 in France and Finland during his preparations for the Asian Games. Give Responses for "Asian Games: Neeraj Chopra becomes first Indian to win gold in javelin throw"